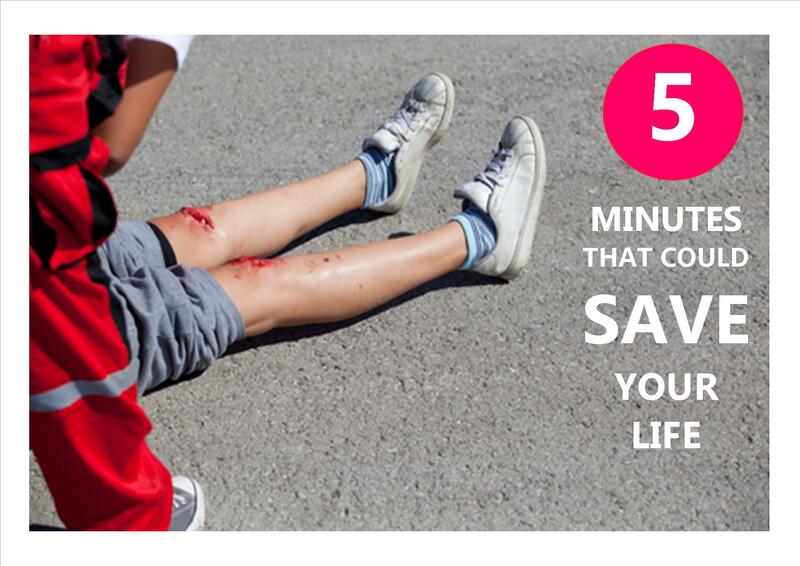 When there is an emergency, every second counts. The more information those helping have about you, the better prepared they are to save your life. And since an emergency can happen anytime, it’s better to prepare ahead and create an Emergency Profile before you need it. What is an Emergency Profile? It’s a quick summary of all the information paramedics, anyone helping you or a family member in an emergency will need to assist faster and better. It helps to align assistance to your specific health profile. For instance a heavy 65 year old male is two to three times more likely to have a heart attack than a 35 year old, a factor that can influence emergency care. How do I update Emergency Information? By creating an online profile for yourself, your kids and parents, you will be better organized, equipped and ready in the event of an emergency. Get your Cenhealth account with ER24 Emergency Response for only R30/month. Go get it today.